Out of the 95.4 million computers sold in the United States in 2011, 16.4 percent are laptops, according to Statistic Brain. With these mobile computers being so useful in work, school and play situations, it’s pretty easy to end up with a few older computers on hand. Instead of throwing them out or selling them, you can put your old laptop to work by upgrading it. You won’t necessarily be able to swap out the motherboard or processor as you would in a desktop, but other components, peripherals and software provide laptops with a second lease on life. 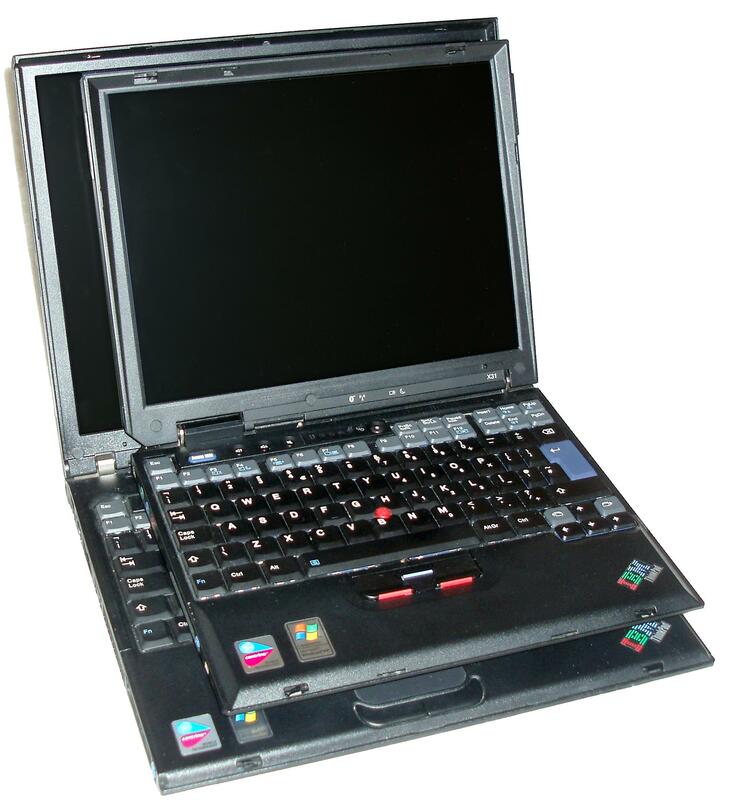 Laptop chassis have many styles, depending on the manufacturer and laptop type. Some computers are incredibly easy to access the hardware components, while others make it more difficult to access the battery, hard drive and memory. Many laptop computers have a majority of their components, such as the processor and graphic cards attached to the motherboard directly, so you won’t be able to upgrade those separately. However, the hard drive and memory are two areas you can upgrade. If you’re having performance issues, the memory is the best place to start. Memory is also a relatively inexpensive upgrade, but it can provide a significant performance boost. Hard-drive upgrades give you more room for storage, and upgrading hard drive speed also helps improve your computer’s overall performance. It also gives you the space for address software and other essential business utilities. Several components can cause laptops to overheat, but one of the first things to look for is the cleanliness of your laptop. If the fans are clogged with dust and debris, it makes it hard for the computer to cool down. Canned air gets a great deal of gunk out of the fans, making the system work more efficiently. Old laptops can also be re-purposed if you don’t need a notebook or you purchased a new one. Gizmodo recommends turning the laptop into a home media center, so you have all of your music, movies and other media in one central location. If your laptop has a media output, connect it to the television to output Netflix, Hulu or another streaming media service. Love your hard drive, but hate the rest of your laptop? Pull out the hard drive, and stick it in an external drive enclosure. A USB drive enclosure allows you to use the hard drive on other computers, making it useful for backing up personal documents and other important files. A digital photo frame might not be on your practical purchases list on its own, but you can use photo slideshow software to turn your existing laptop into a slideshow. If the laptop is too old to use for anything else, an added aesthetic touch never hurts. If you don’t have any use for your laptop, don’t throw it in the trash. Explore local or national donation centers. These places provide laptops to third world countries, poverty-stricken areas and other locations that could use functioning equipment. If you are donating your old laptop, wipe the hard drive of your personal data before you send it off. Most donation centers do this before sending the laptops out, but there’s no guarantee that your computer won’t be missed in the shuffle, says Geek Sugar.